What is the best SPA in Punta Cana? 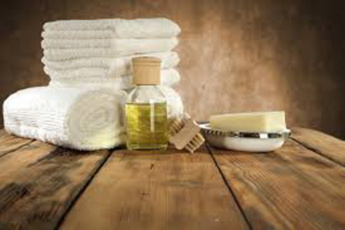 Vacation is a perfect time to treat yourself to SPA treatments. 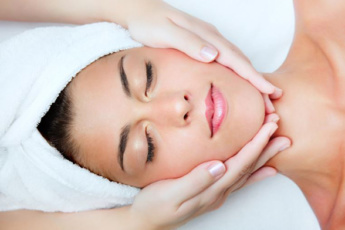 Therapeutic treatments like massage, body treatments and facials will improve your sense of well-being. Choose health spas for a good nutrition and more. The best SPA in Punta Cana will surely make you feel refreshed and positive. 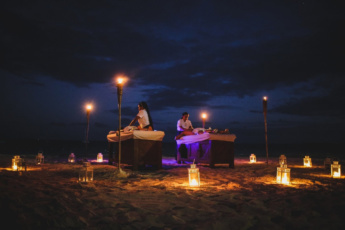 What is the best SPA in Punta Cana? It is a complex of wellness treatments and health procedures. 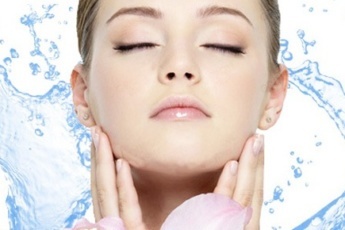 Generally, SPA is characterized by the exceptional aesthetics of the procedures. 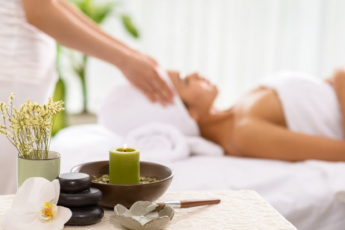 That is of the fact that relaxation and rest are considered an integral part of SPA. Thus, it is not only a place of beauty, but also positive energy and health! We invite you to plunge into the world of beauty, health and peace of mind. Finally, your skin will become smooth and soft. Get ready for the perfect suntan in Punta Cana. 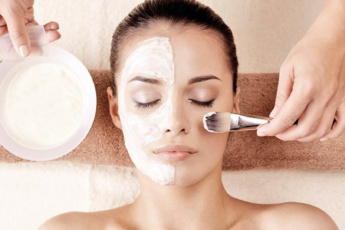 Choose and book your skin care program for face and body at the best SPA in Punta Cana! Feel the comfort and quiet friendly atmosphere, smiles of the staff and impeccable efficiency, courtesy and high quality service!